Ewa Mazierska is Professor of Contemporary Cinema, Department of Humanities, University of Central Lancashire. Her publications include numerous articles in Polish and English and several books, such as Dreams and Diaries: The Cinema of Nanni Moretti (Wallflower Press, London, 2004) and From Moscow to Madrid: Postmodern Cities, European Cinema (IB Tauris, 2003, London) (both co-authored with Laura Rascaroli). She also co-edited Relocating Britishness (MUP, 2004). Elzbieta Ostrowska currently teaches film at the University of Alberta (Canada). Publications include, The Cinema of Andrzej Wajda. The Art of Irony and Defiance (co-ed. with John Orr, Wallflower 2003), Gender-Film-Media (co-ed. 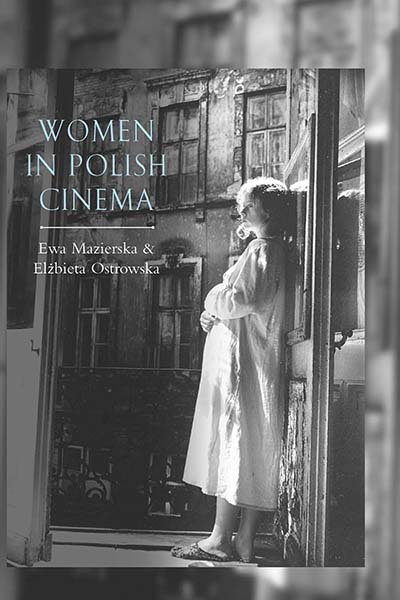 with Elzbieta Oleksy, Rabid 2001), Gender w kinie europejskim i mediach (ed., Rabid 2001) Przestrzen filmowa (Rabid 2000), Gender in Film and the Media. East-West Dialogues (co-ed. with Elzbieta Oleksy, Michael Stevenson, Peter Lang 2000), Kino ma sto lat (co-ed. with Jan Rek, Wydawnictwo Uniwersytetu Lódzkiego 1998). Chapter 3. Polish ‘Superwoman’: a Liberation or Victimisation?